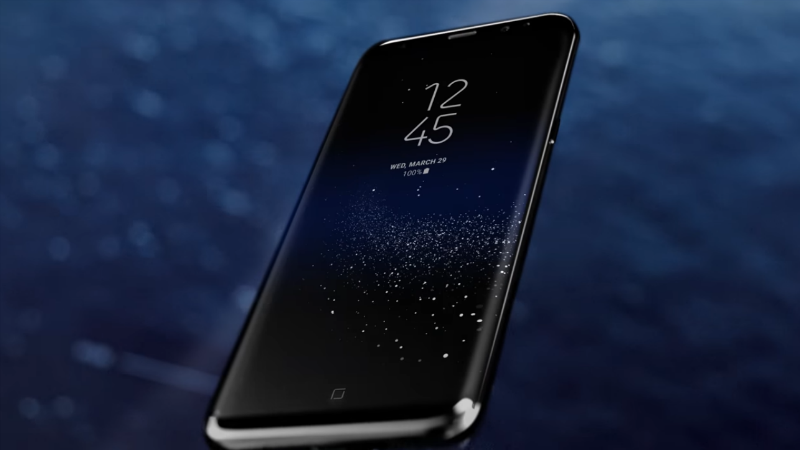 Samsung is now offering a Buy One, Get One deal on Galaxy S8 . this offer, you can buy a Galaxy S8 at full retail price and get a second Galaxy S8 for free with trade-in. The devices that are eligible for trade-in include the Galaxy S6, Galaxy S6 edge and S6 edge+, Galaxy Note 5, Galaxy S7 and S7 edge, iPhone 6s and 6s Plus, and iPhone 7 and 7 Plus. Your trade-in must be in good, working condition with no breaks or cracks. The promotion begins today but Samsung doesn’t mention how long it lasts, just that it’s for a limited time only and only until stock of the phones for this promotion runs out.